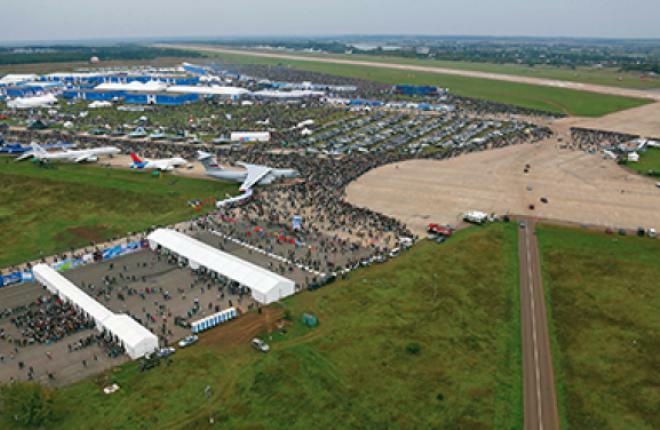 A bizav/GA center is expected to open at Ramenskoye airfield outside Moscow in 2017. The International Business Aviation Center (IBAC) is part of a government program to turn Ramenskoye, currently used mostly by experimental and government aircraft, into a civilian airport. It is a joint project of Avcom Group, represented by Jet Travel Club, the Rossiya transport and exhibition center owned by Rostec Corporation, and the RusLine air carrier. Avcom used to operate the bizav terminal at Domodedovo airport before selling the business in May this year. Avcom president Evgeny Bakhtin believes the IBAC may serve as a testing ground for standardized budget solutions to be used in setting up and operating business aviation centers which would offer high-quality ground handling services at appealing prices. “Our ultimate goal is to create a nationwide network of ground handling operators at regional airports that would operate to uniform standards and provide the entire spectrum of bizav and GA services, including MRO,” Bakhtin says.